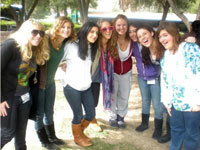 Meet other teens at our interactive Purim Program! 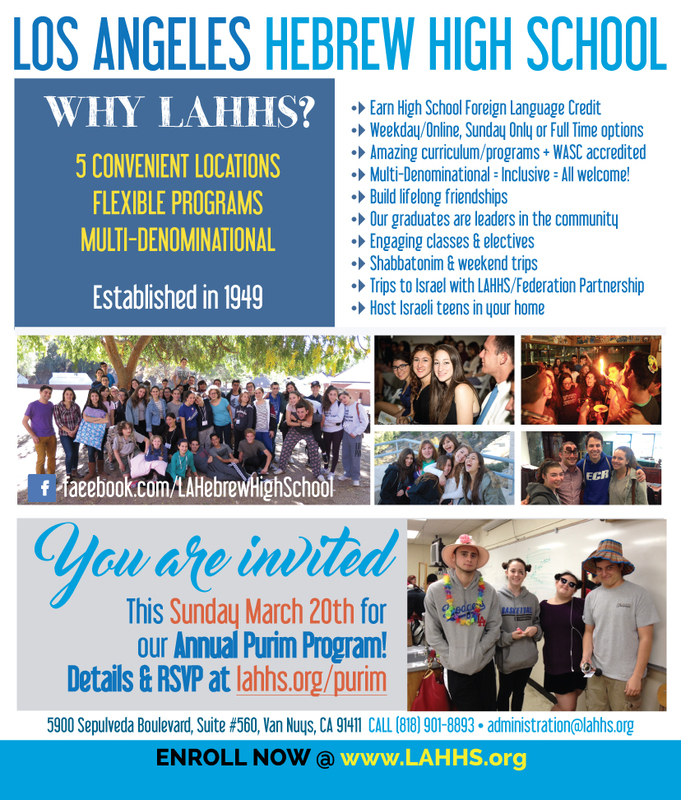 Learn more about the holiday from our amazing faculty, participate in Purim Jeopardy, pack mishloach manot for the needy, and nosh on some hamentashens. All participants will be included in a raffle to win fun prizes. Current students – bring your friends!